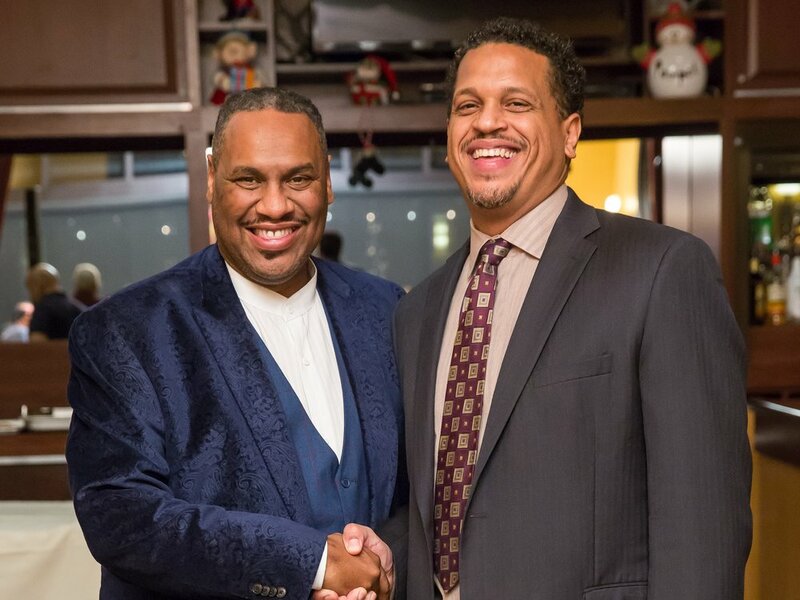 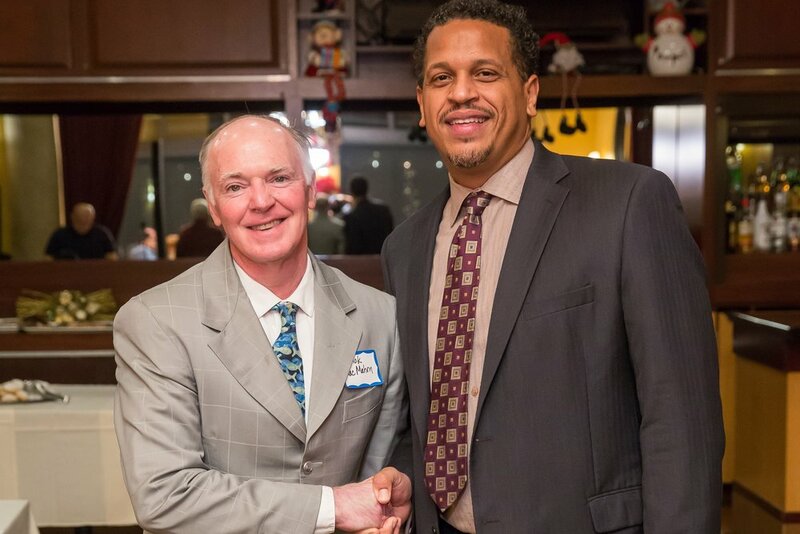 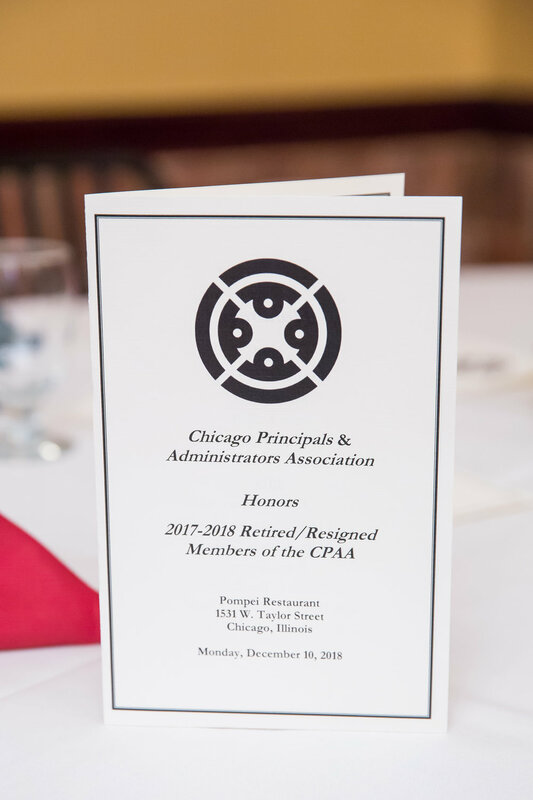 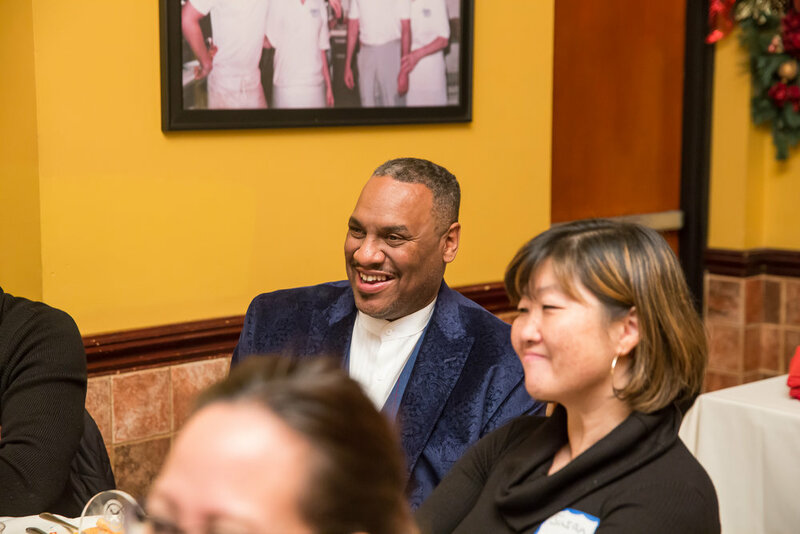 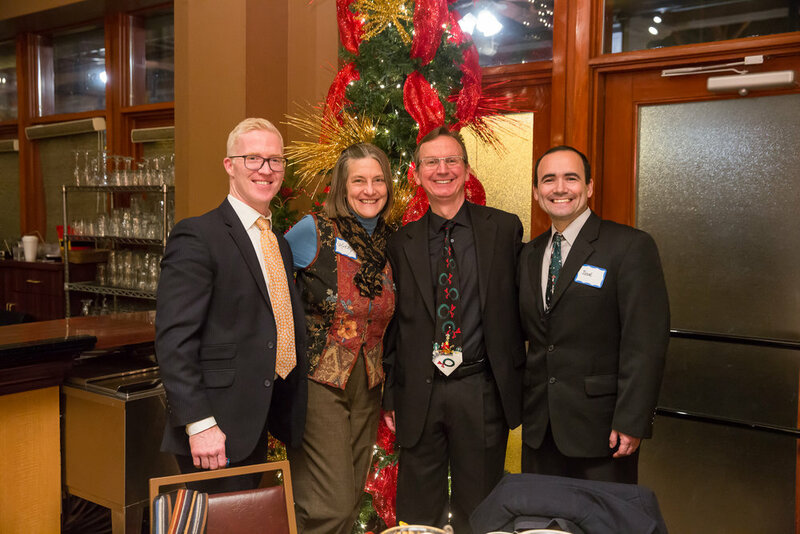 This winter, CPAA held a dinner celebration to honor CPS principals and assistant principals who retired in 2017 and 2018. 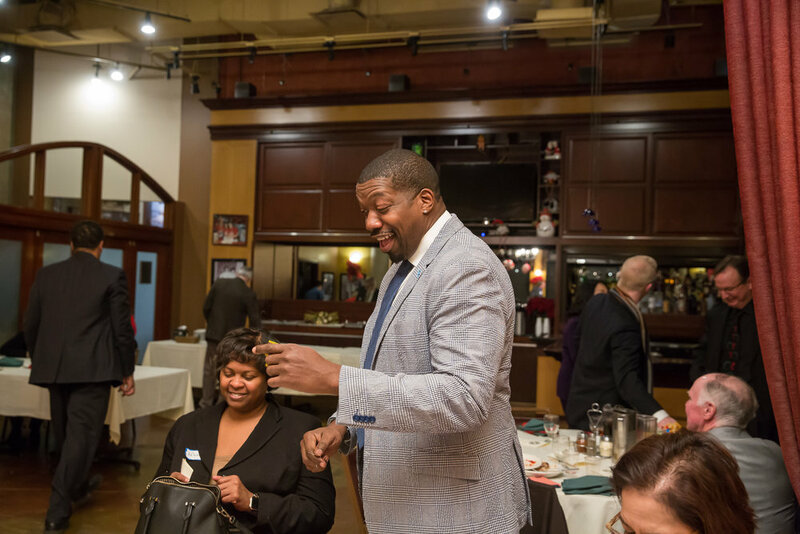 Congratulations to Dr. Stanley Griggs, Kimberly Jockl, Susan Kukielka, Cassandra Washington, Edward Breen, Dana Andre Butler, Mary Katherine Clancy, Karen Koegler, Dr. Patricia McCann-Nicholes, Patrick J. MacMahon, and Dr. Lucja Mirowska-Kopec. 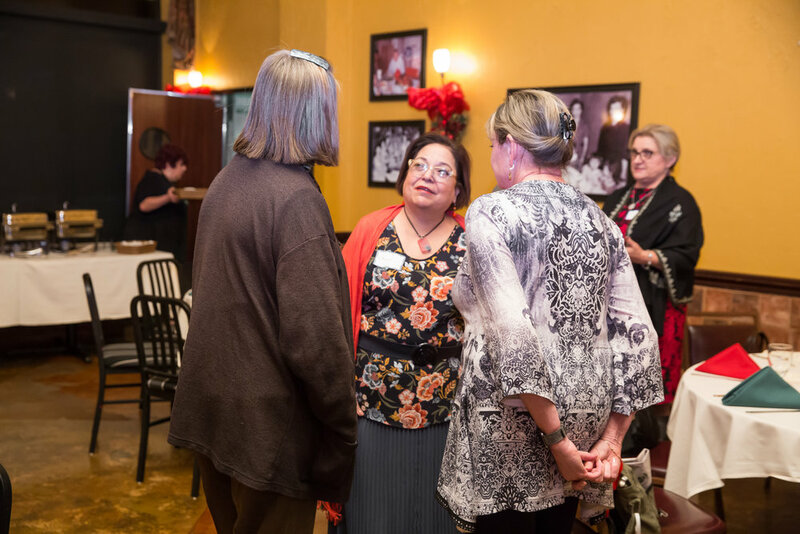 Click here for the full event photo gallery.